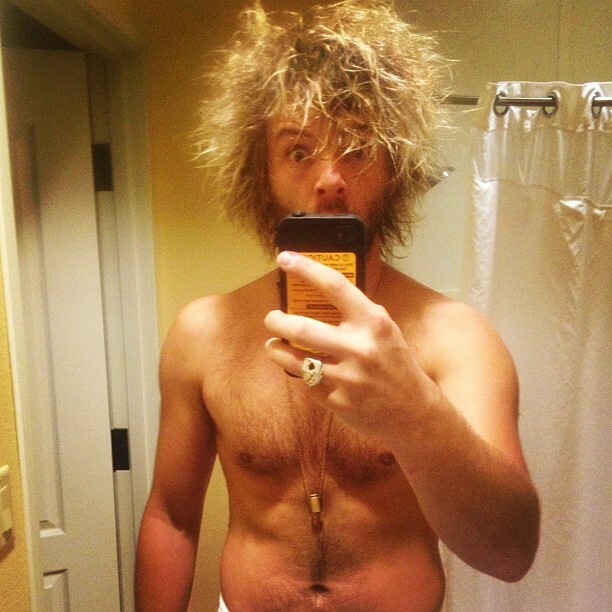 6am start to AETN in conway arkansas. . Wallpaper and background images in the Keith Harkin club tagged: keith harkin celtic thunder keith. What kind of phone case does Keith have. still cute as a button!